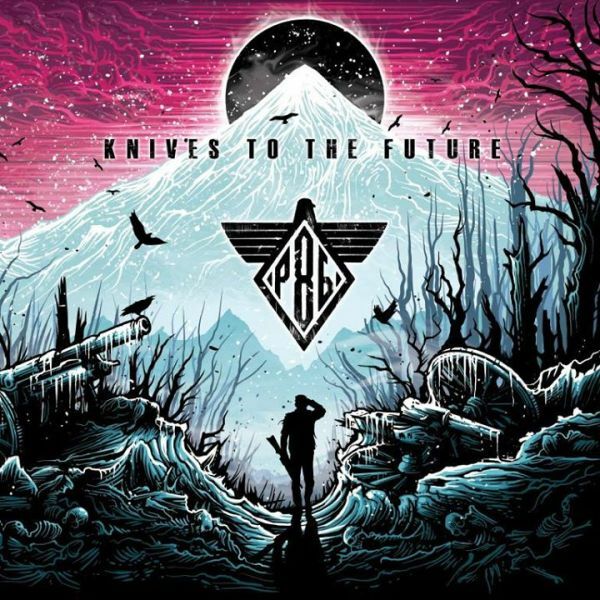 Knives to the Future, the upcoming release by Project 86, is nearing completion. Illustrated by the talented Dan Mumford, the cover reflects the theme of Knives to the Future. Andrew Schwab, lead vocalist of Project 86 described the album creation. As yet, there is no release date for Knives to the Future. Project 86 has announced that more information will soon be on its way, but P86 has put up a new song from the album on Soundcloud.